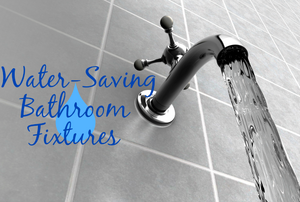 Even if you think you're doing your part during the drought, we have six ways to reduce bathroom water usage with smart fixtures. 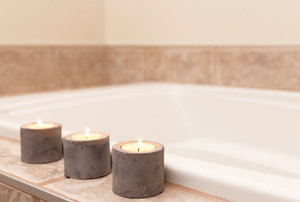 Read this important advice on installing a new spa tub. Follow these steps to repair a cracked acrylic bathtub. 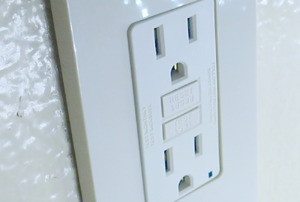 Follow these steps to install a bathroom heater fan. Follow these steps to install bathroom vanity lighting. 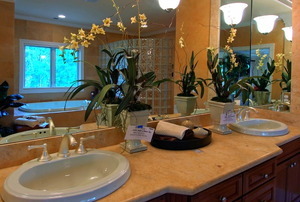 Read this article for advice on choosing bathroom vanity light fixtures. 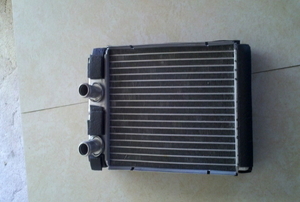 Read this article for advice on repairing a bathroom heater fan. 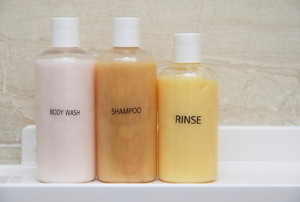 Read this article for advice on planning the dimensions of your bathroom fixtures. Follow these steps to mount a bathroom vanity to the wall. Read this article for advice on building a concrete shower pan. 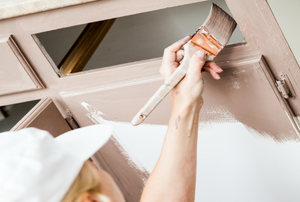 Follow these steps to make your own bathroom wall cabinets. 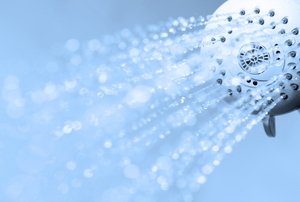 Follow these steps to install a shower stall. 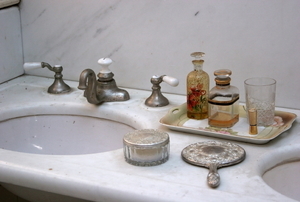 Read this article for advice on applying porcelain touch up paint to your damaged sink. 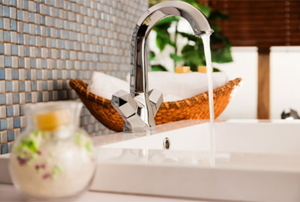 Read this article for advice on the 4 major types of bathroom faucets. 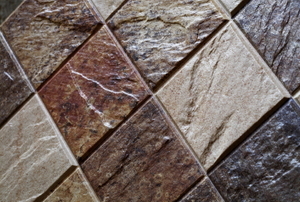 Read this article for advice on installing a tile shelf in your shower. 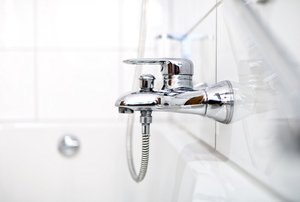 Follow these steps to remove a tub spout. 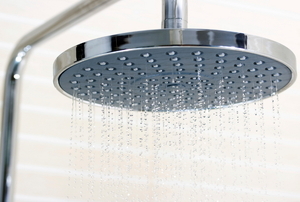 Read this article for advice on building a customer shower pan. 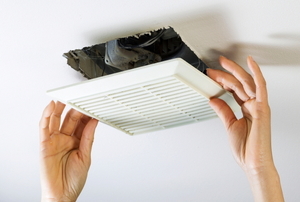 Follow these steps to clean a bathroom fan. 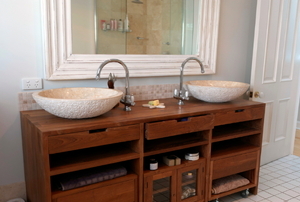 Follow these steps to build a console bathroom vanity. Thinking About Installing a Spa Bath? Read this article for advice on spa baths. What Type of Concrete Should I Use When Building a Shower Pan? 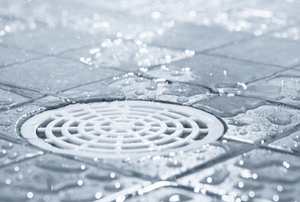 Read this article for advice on using deck mud for your concrete shower pan. Follow these steps to install an acrylic bathtub. 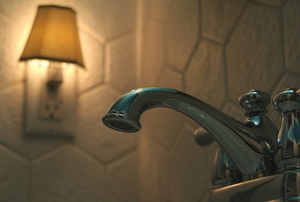 Follow these steps to clean calcium deposits from your bathroom fixtures. 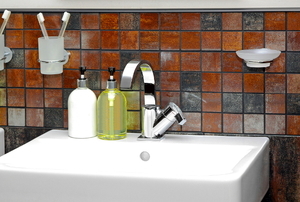 Follow these steps to build cabinets under your bathroom sink. 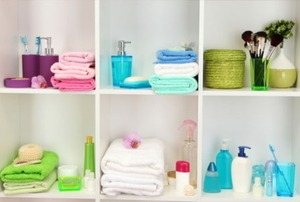 Read this article for advice on decorating bathroom shelves. 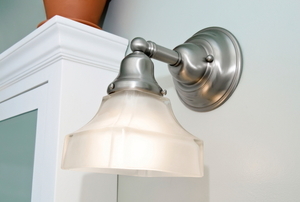 Follow these steps to add a bathroom vanity light fixture. Follow these steps to tile around a garden tub. 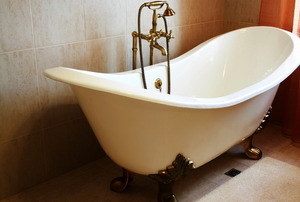 Read this article for advice on cleaning and repairing porcelain bathtubs. Read this advice on building a fiberglass shower pan. 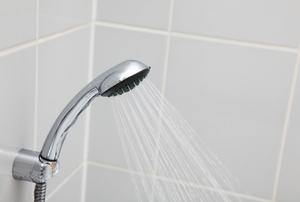 Read this advice on the most common solutions for a malfunctioning bathroom fan. Follow these steps to convert a bedroom dresser into a bathroom vanity. Follow these steps to remove a garden tub. 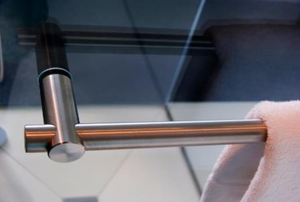 Follow these steps to properly instal a towel bar. 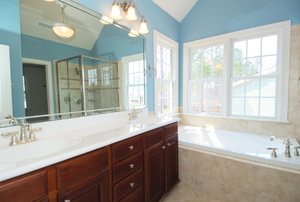 Start your bathroom redesign project by dressing up the mirror. Read this article to learn how. 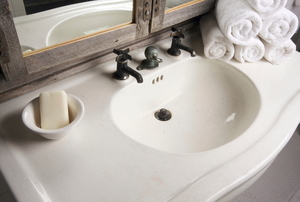 Follow these steps to repair a porcelain sink. 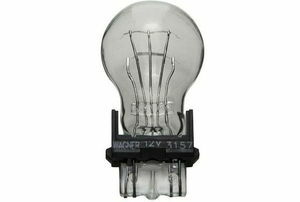 Read this advice on how to use ceiling and wall mounted light fixtures. 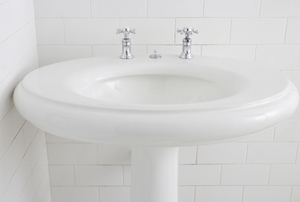 Follow these steps to repair a damaged or worn porcelain bathroom sink. 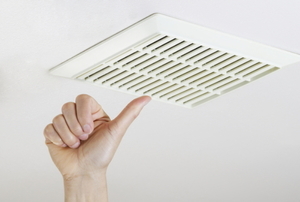 Read this article for quick information on the types of bathroom exhaust fans available and how they work. 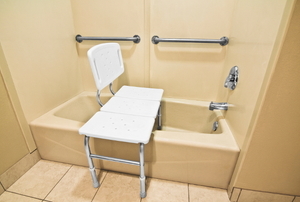 Read this article for advice on remodeling a bathroom for disabled use.